The 2014 Bank of America Chicago Marathon will be a homecoming for Patrick Rizzo who grew up in Schaumburg but now lives in Colorado. He has the second fastest U.S. men's time (2:13:42) coming into Chicago, which is good enough for 14th overall in the field. He's also a seasoned road runner, with 11 marathons under his belt. Although Rizzo won't come into the race with as many physical gifts or as long a resume as some of his competitors, nobody can question his heart. Lauren Catinella, the 2014 St. Patrick's Day Parade Queen, discusses the personal reason she's running for Misericordia, a home for more than 600 children and adults with developmental and physical disabilities. Rizzo told Running.competitor.com that he inexplicably went deaf for two years when he was 15, a severe reaction to the metal in his braces, and he still only has full hearing in his right ear. 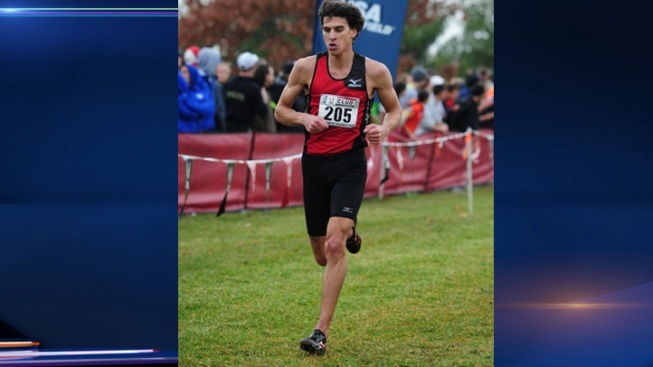 But he went on to attend Illinois' North Central College in Naperville and continues to chase his dreams through running. He could be the first American male to cross the tape or be poised for a big marathon breakthrough.